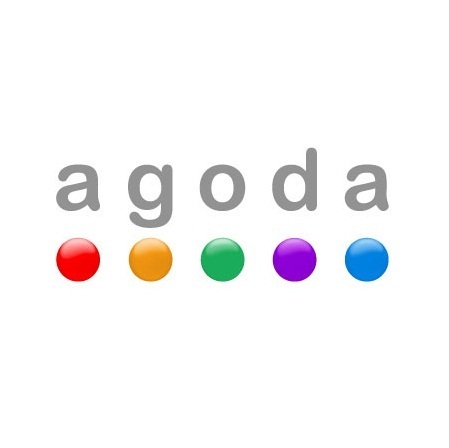 For hotel bookings anywhere in the world, especially in Asia, nothing beats Agoda. I’ve found so many good deals here, and since you can pay online via Paypal or credit card, you need not spend cash for accommodation when you travel. Amazon is unbeaten when it comes to buying travel gears and ebooks. I’ve bought so many things there, from my Kelty 40L backpack, to packing cubes, dry bag, and even a pocket knife and RFID wallet. Find the cheapest tours, attractions, and activities here on your next trips in Asia and Europe. 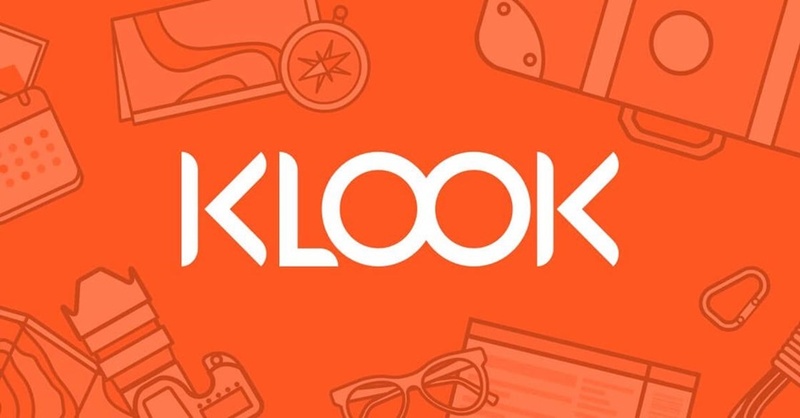 Klook also has deals on transfers from the airport to your hotel, SIM cards, and yes, even eco-sustainable products. Browse and start planning your travels now. Cheap Flights — look for cheap flights anywhere here. Skyscanner — my go-to site for flights as well.